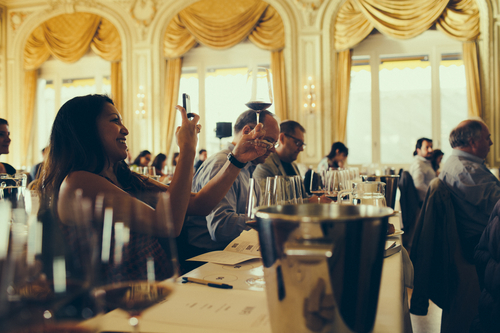 Our first international tasting, the "Rare and Unusual Amarone and Valpolicella Superiore Masterclass" was truly successful. 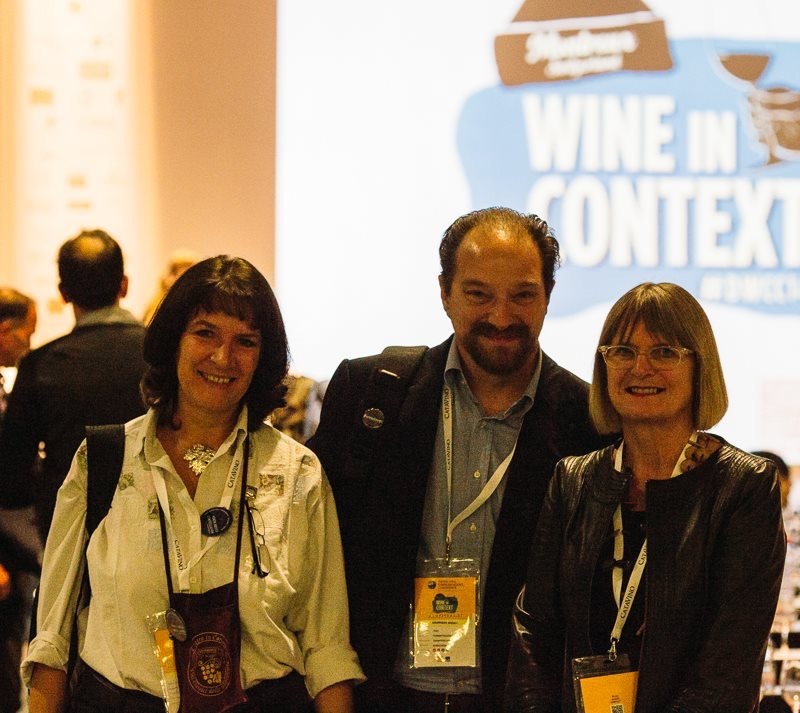 The eight wineries which decided to share with us the uncommon adventure of a "different way" to approach Valpolicella through its valleys, grapes, wines and styles, met in Montreux a selected and really interested (and interesting) group of people. Our approach was to explain the 16 wines of the tasting (1 Valpolicella Doc, 8 Valpolicella Superiore and 7 Amarone della Valpolicella) framing them according to the different geology and environment of the valleys, and to tell each wine company through its production philosophy. 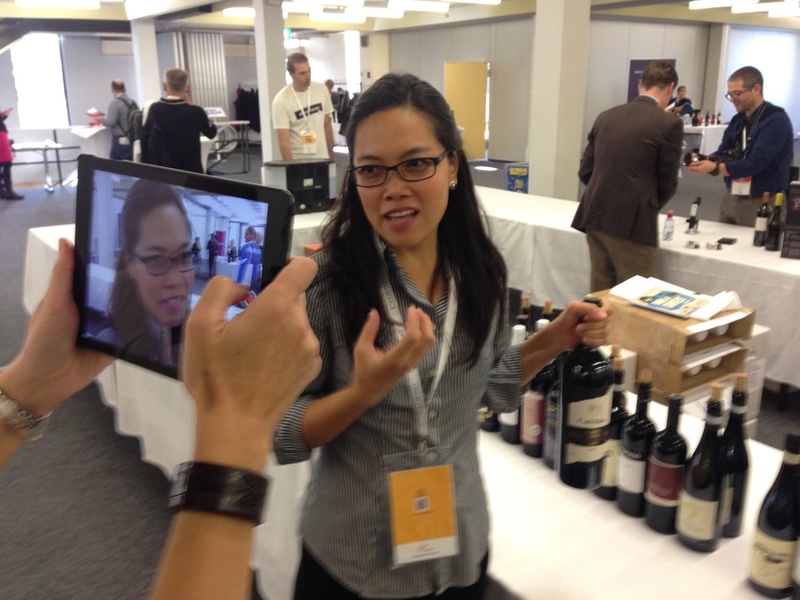 "I very much enjoyed this tasting because it allowed me to understand and appreciate the efforts made by the producers of these wines so special," told us later Shirley Chen, wine blogger and marketing expert from the Silicon Valley "At the same time, however, tasting the different Amarone, mainly the oldest of all, (Bertani 1981) I realized that a well structured wine needs time to mature properly, so the ones that are in the market nowadays are too young. ". 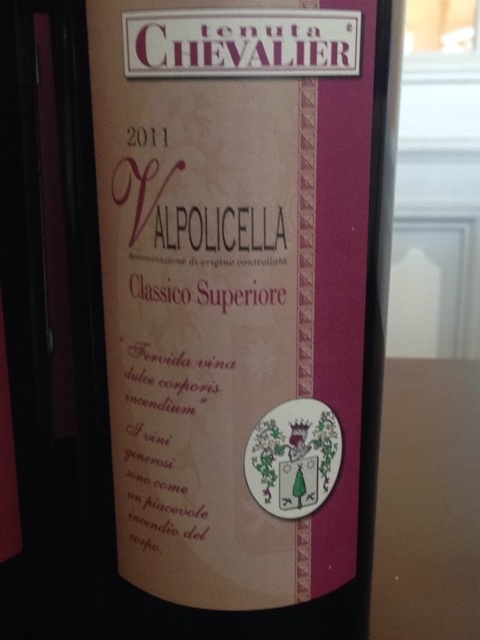 Amarone della Valpolicella is definitely a well renowned wine all over the world, so the real surprise for many attendees to the Masterclass was Valpolicella Superiore: a wine with an unexpected freshness, as somebody claimed. "It was a very interesting tasting because it showed the wide variety of wine styles that exists in the region - said Per Karlsson, editor of BK Wine, one of the best and most appreciated web wine magazine in Sweden - "The most interesting thing for me was the Valpolicella Superiore type of wine, that has a lot of elegance and a lot of very nice fruits... 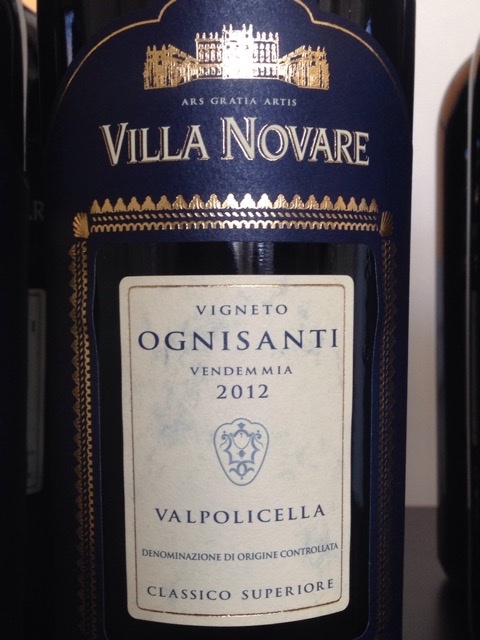 I would say that this is the "classic" Valpolicella wine" . We cannot agree more. 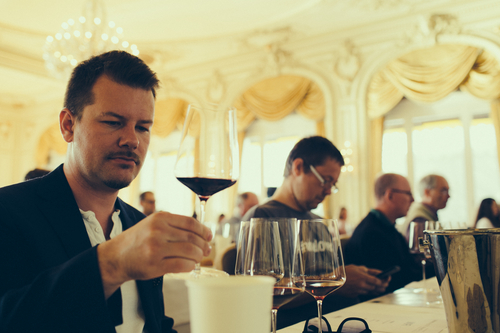 This Masterclass was held the day before the official opening the 2014 DWCC, the traditional and most important event for wine professionals and wine lovers of all backgrounds from around the world, for the first time hosted in Montreux (Switzerland) on 31th Oct-2nd Nov 2014. 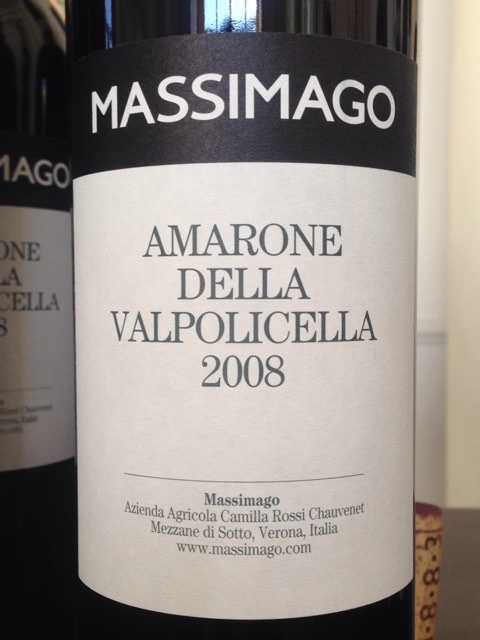 "I thought the Masterclass fulfilled its objectives fully, meaning that it gave a great overview of the different ranges of wines within Valpolicella and Amarone. 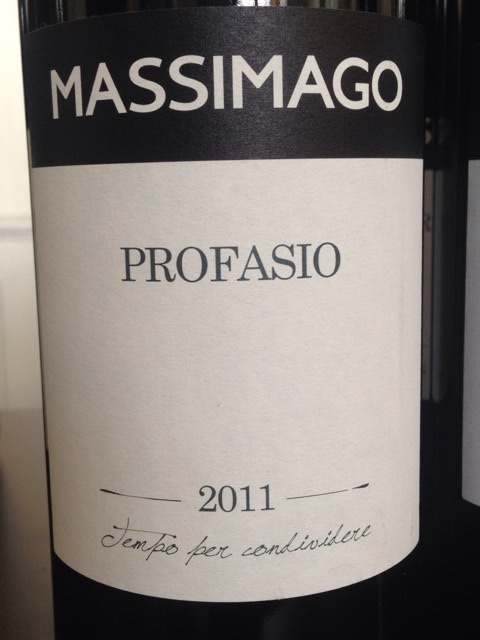 More modern and more traditional styles were present - and identified as such - as well as better known producers like Bertani and smaller ones, too. The range of vintages also provided good variations - and a clear sense of the aging potential of Amarone. All the wines present there were solid and deserved to be there".